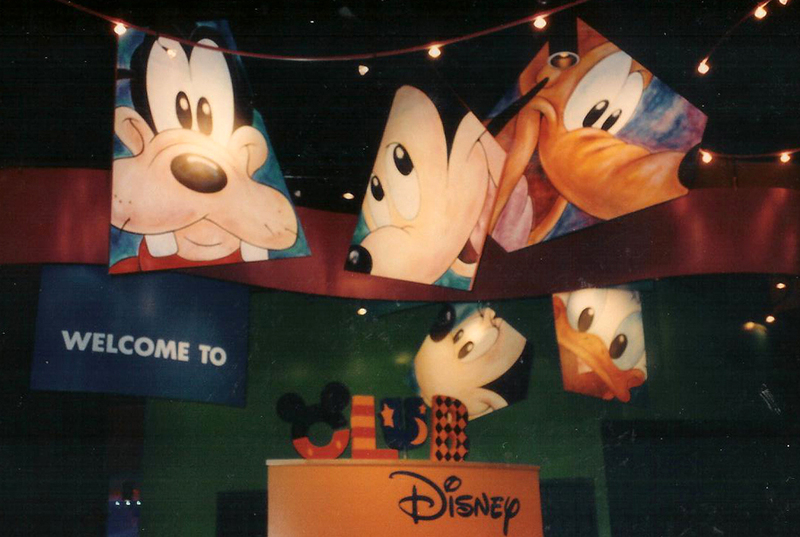 Our team created and implemented the national rollout plans for the ESPN Zone, DisneyQuest & Club Disney concepts. 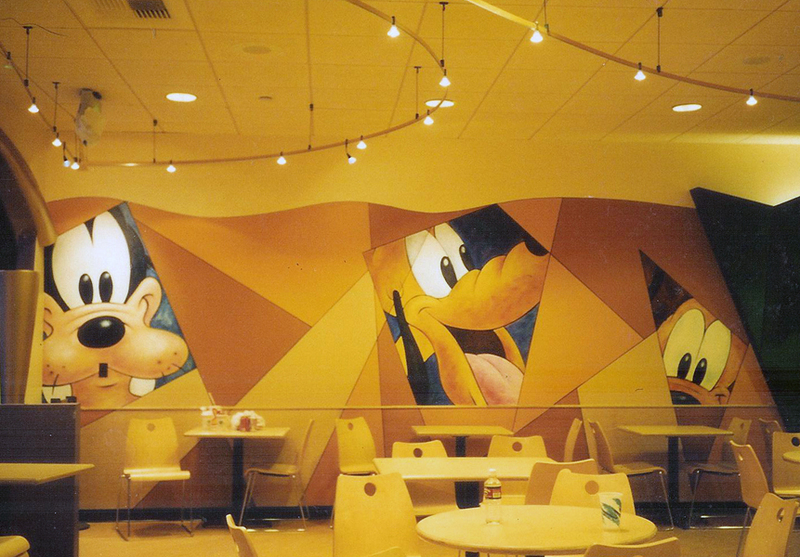 100,000 square foot DisneyQuest venues in Downtown Disney in Orlando and River North in Chicago. 42,000 square foot ESPN Zone on the corner of 42nd and Broadway in Times Square, NY. 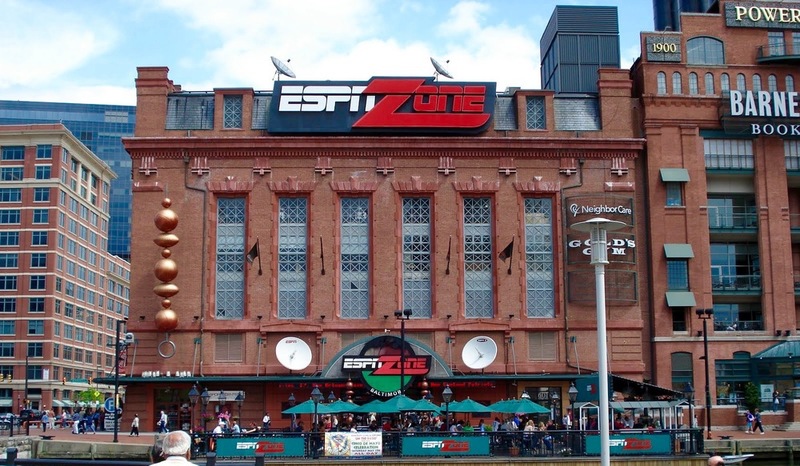 30,000 square foot ESPN Zone venues in Anaheim, Las Vegas, Atlanta, Washington DC, Baltimore and Denver.